@s0ixante ouais, ok, mais est-ce que sa va ? 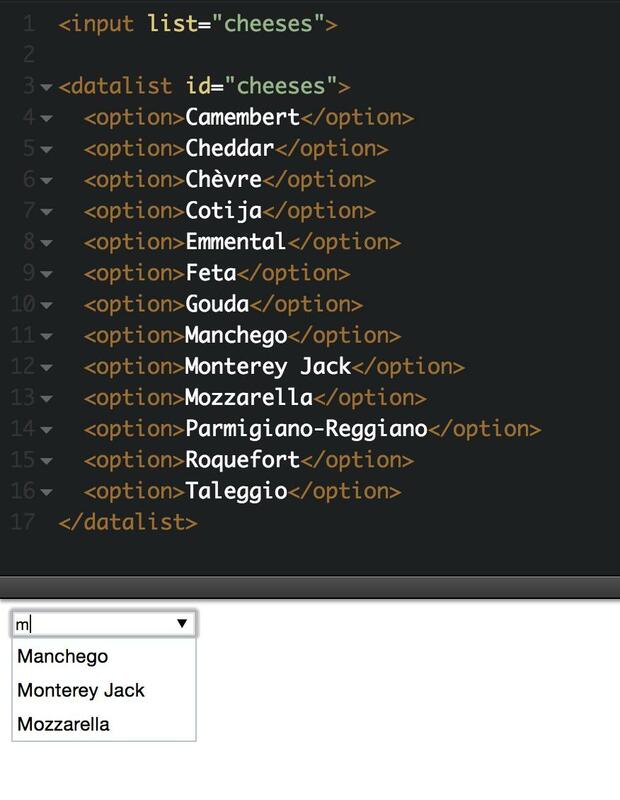 RT @joewalnes: Why did no-one tell me HTML natively supports auto-completion? Powered by WordPress with Ozh' Tweet Archiver. and Ozh' Tweet Archive Theme. 26 queries in 1.33 seconds.